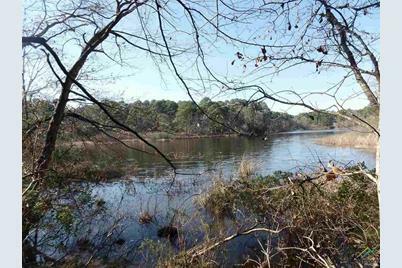 Gorgeous wooded waterfront lot in resort community of Holly Lake Ranch. 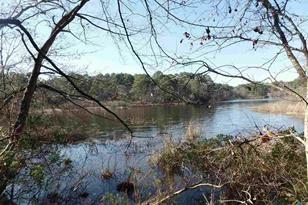 .84 Acres on scenic Holly Lake, a beautiful no-wake lake great for fishing, kayaking or canoeing. 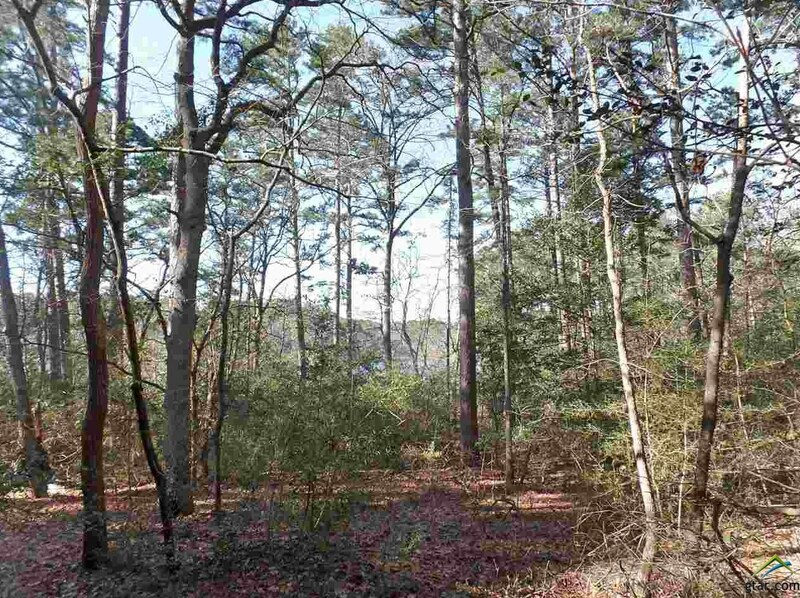 Lot sits on a cul-de-sac with wilderness area behind. 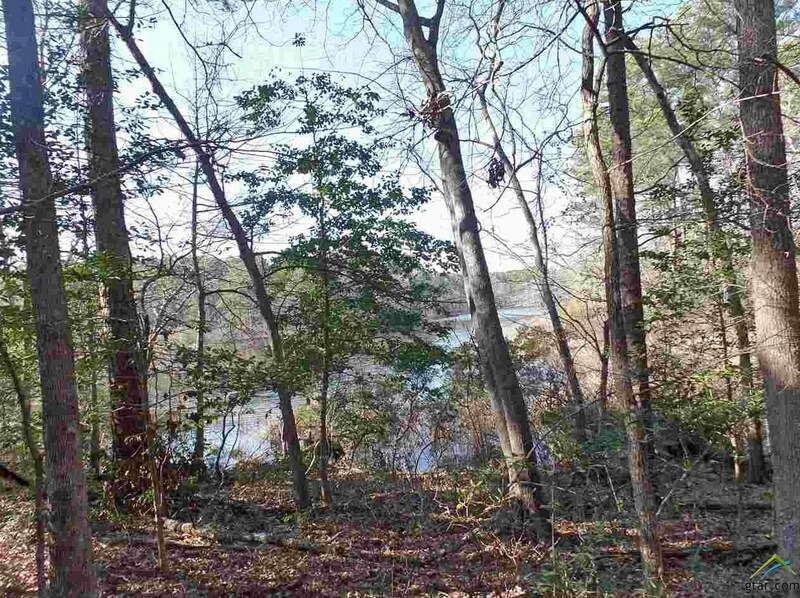 With 80 ft of waterfront, this is the perfect private, wooded setting for your new lakefront home. Drive your golf cart around the lake or take your kayak or canoe across the lake to many of the Holly Lake Ranch amenities. Holly Lake Ranch is a gated community with 24-7 on-site security, swimming pools, 18-hole golf course, tennis, pickleball, fitness center, disc golf, 5 lakes and much more. 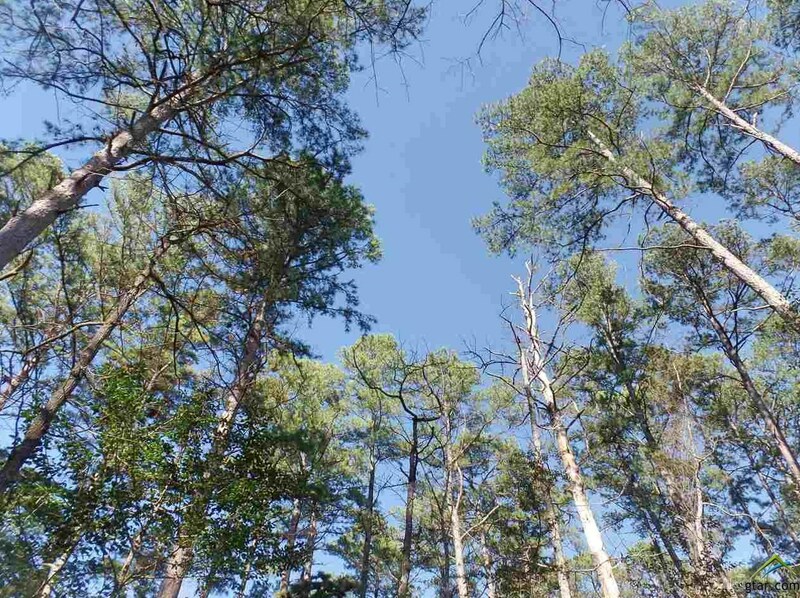 Blue Water Lane, Holly Lake Ranch, TX 75765 (MLS# 10092078) is a Lots/Land property with a lot size of 0.84 acres. 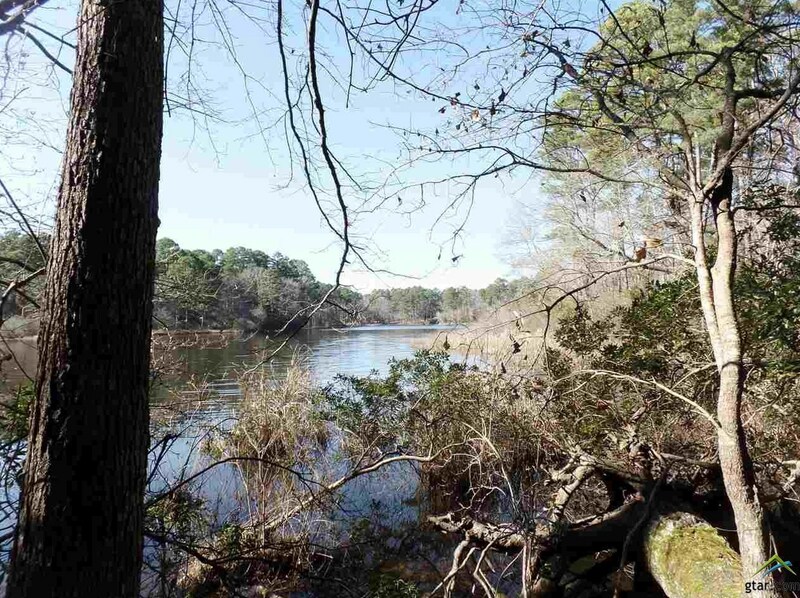 Blue Water Lane is currently listed for $59,900 and was received on March 10, 2018. 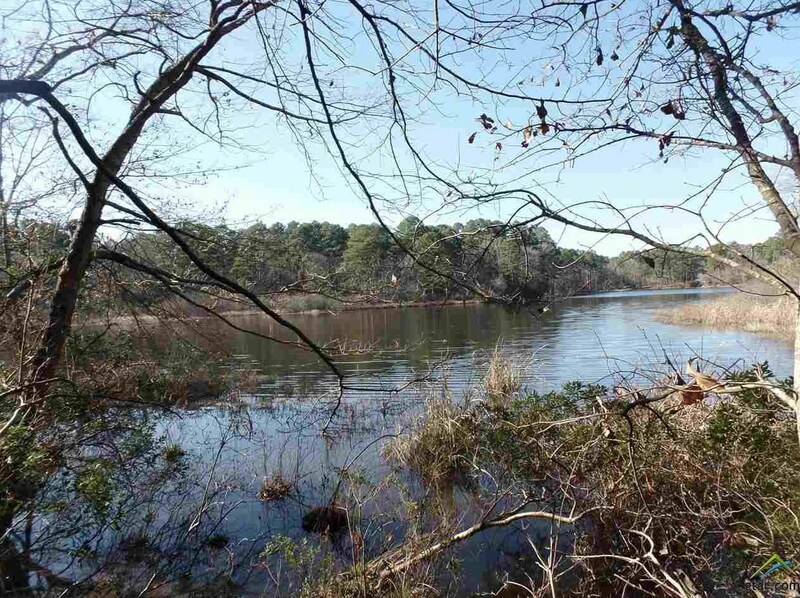 Want to learn more about Blue Water Lane? 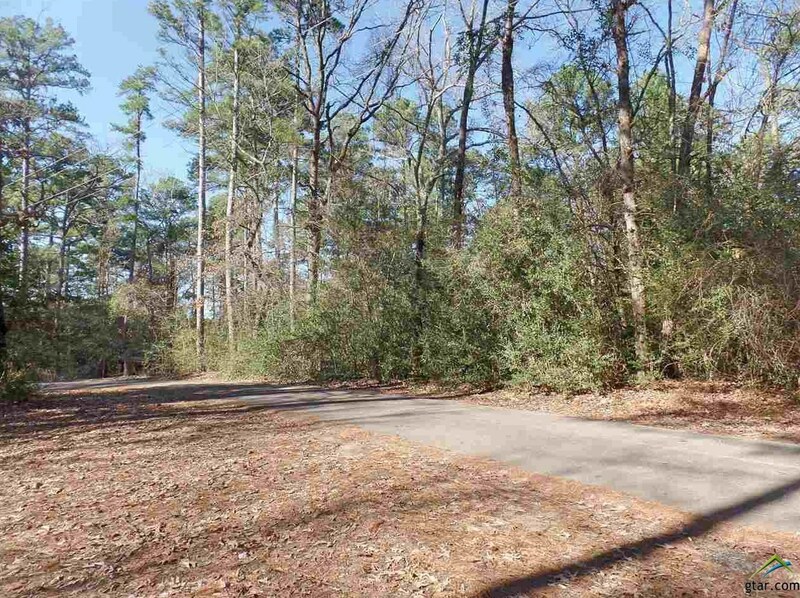 Do you have questions about finding other Lots/Land real estate for sale in Holly Lake Ranch? You can browse all Holly Lake Ranch real estate or contact a Coldwell Banker agent to request more information.